Cloud computing really changes the world of data hosting for companies. One of the biggest benefits of the Cloud is moving to a hassle free IT world, where hardware purchase and refresh costs are non-existent and in the cost battle OpEx wins over CapEx. It is so much easier to pay and plan for the capacity you really use. Investment in such a ’utility based solution’ is a big step for a company because of the effort and cost they may face. So how do you make sure that you choose the right cloud for the first time, unlocking its true value? And what are the main features you need to take into consideration? Here are 3 key features that you should definitely consider. Most of the cloud solutions and platforms offer a range of APIs that can help you easily integrate your solution with the applications that you want to host and the development tools you want to use. Making sure that your workflow can integrate with the platform and that your applications are compatible is of critical importance. All data needs to be accessed at all times in the cloud. And quickly. This set of requirement make sure that your company and your employees or customers are not limited in any way, as data needs to be accessed anytime, anywhere. The more critical your data is, the more availability and accessibility you will need. Thankfully, many Cloud service providers, just like Vodafone offer SLAs for service availability which guarantees you wouldn’t see any surprises when accessing your data. If your data sits in multiple locations, it can also provide an extra level of peace of mind, as your data is replicated in more than one place at all times. Even better if your data resides in the country, as you would know where it actually is and you can comply with regulations if you need to. 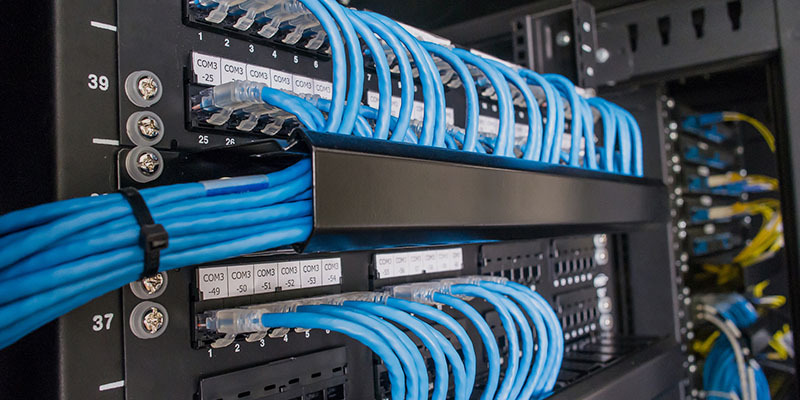 The type of connectivity combined with the right network bandwidth will also determine your users’ experience. Making sure you have the right connectivity and speed is a must, and Vodafone, with Software Defined Networking capability, is able to connect you to our agile global network that enables you to connect securely to the Cloud. Therefore, understanding your own needs for availability and finding the matching solution is your second key to succeed in the Cloud. The third key to a great Cloud experience and the most important factor is security. You would want to make sure that your data is safe from two perspectives. As a first step you need to know that your data won’t be stolen, which means that there are appropriate security solutions in place against attacks and cyber criminals, services such as DDoS Mitigation can provide you with peace of mind. In addition, as a second step, you need to look into the magic behind the Cloud. At the end of every Cloud there will be a server and a data centre. Understanding the level of security that the data centre provides where your data is hosted is priceless. The 24x365 surveillance of the building and site, security of power and a purpose-built building would give the real confidence that your data has never been at a better place. Looking for accreditation such as ISO27001 or PCI-DSS can help all organisations select a reliable partner, not just those in government or dealing with credit cards.